Here is an easy one. This was taken in Michigan but I believe they common most everywhere. At least I hope. If not maybe this won't be as easy as I thought. 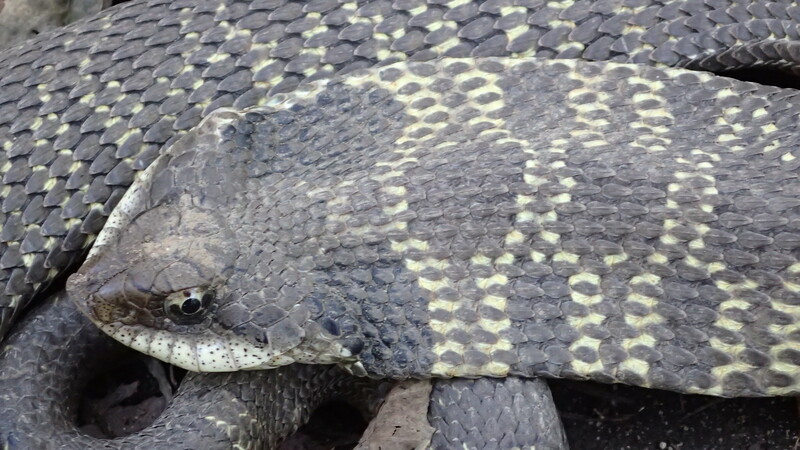 The problem is not what kind of snake it is, but what species. Garter Snakes are notoriously hard to identify. But since there are only 3 species of Garter Snakes in Michigan (as near as I can tell), I'm going to stick my neck out and suggest that it's an Eastern Garter Snake. 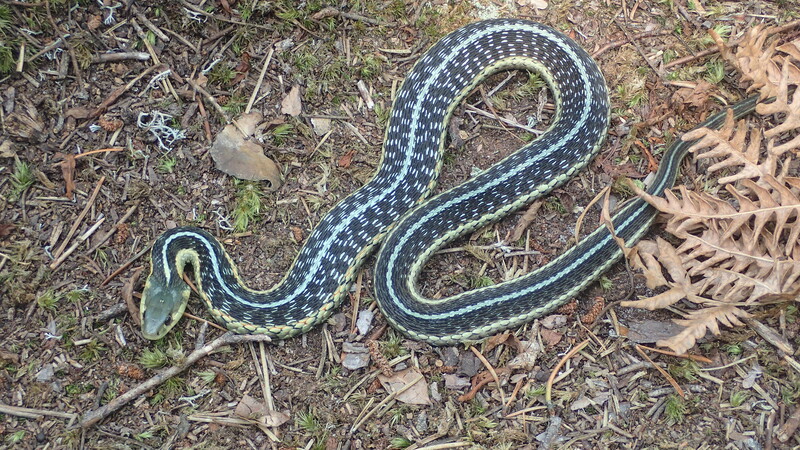 The only other reasonable possibility seems to be Eastern Ribbon Snake (same genus as Garter Snakes). Wally, you are not sticking your head out on this one. You obviously know more than I when it comes to snakes. I thought a Gartner snake was a Gartner snake. I did not realize there was more than one kind. I might have to do some more digging and I wonder if knowing that this was in the UP will help in the identification? Here is another pic. Wally, after you said there was more than one kind I did some digging and after looking the pictures of the Bulter's Garter snake and the Common Garter snake I would agree with you that the one in the picture is definitely an Eastern Garter. The fact that it was in the UP, would seem to eliminate Butler's Garter Snake anyway, since its range is only in the southeastern part of Michigan. 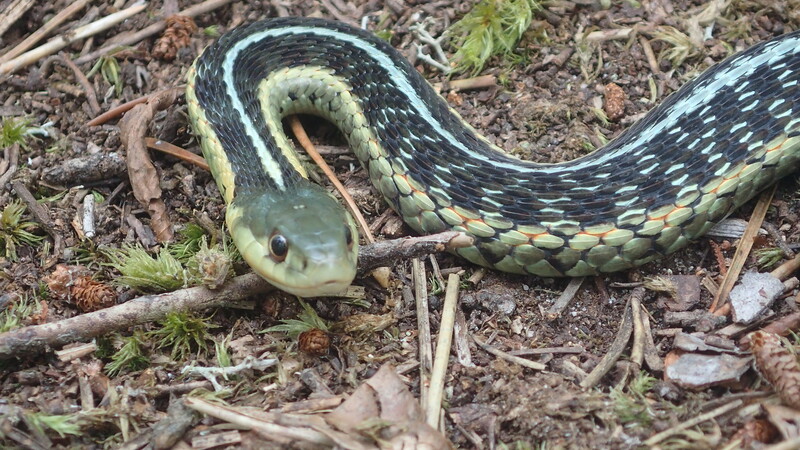 And the Eastern Ribbon Snake is very skinny, and should also not be in the UP. So, your original premise of easy ID was correct. ID is easy here in Maine, with only 2 species of Garter Snake, one of which (the Ribbon Snake) is only in the extreme southern part of the State. We have lots of different snakes here in MO. But nothing like that. Not even close. I think the basket weave design on its back is pretty cool. Ej, that just tells me i have a lot to learn. 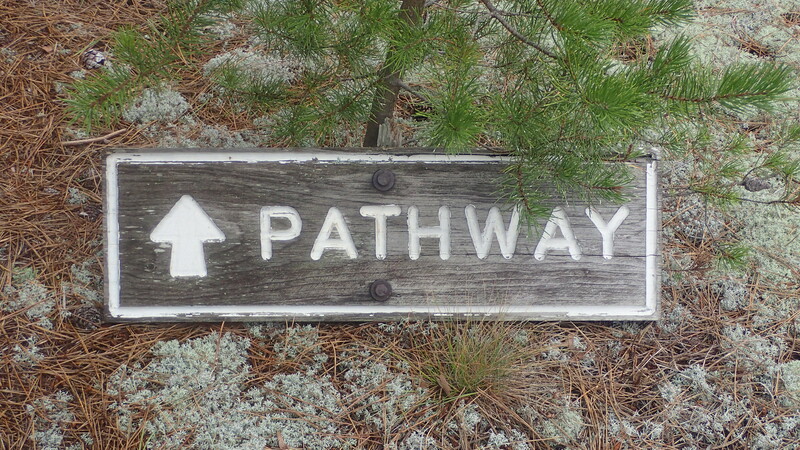 I assumed that Garter snakes were everywhere. On to a new one. Do you have any that look like this? Looks like a Hognose Snake, probably Eastern Hognose, assuming you took the picture in Michigan. We don't have them in Maine, and I've never seen one anywhere. I spent the good part of a year in Michigan long ago, but never saw many snakes. Wally, you are again correct. 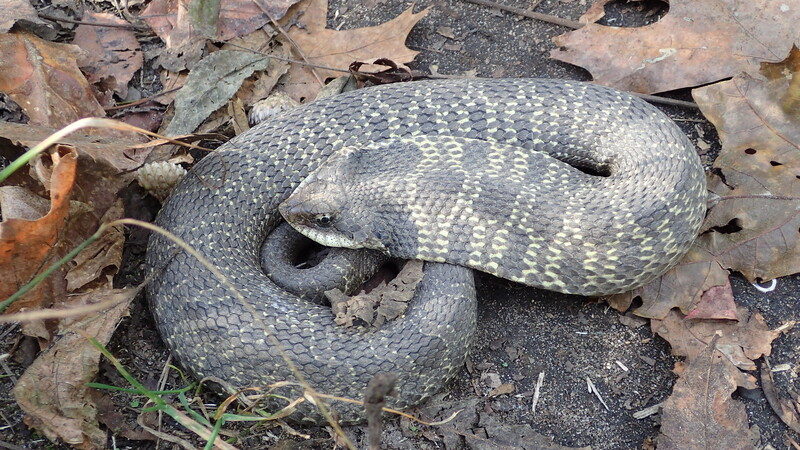 Eastern Hognose snake, and the picture was taken in Michigan. I showed this to someone else and they said they are kind of rare. I haven't seen one since I was kid. Here is the next picture. 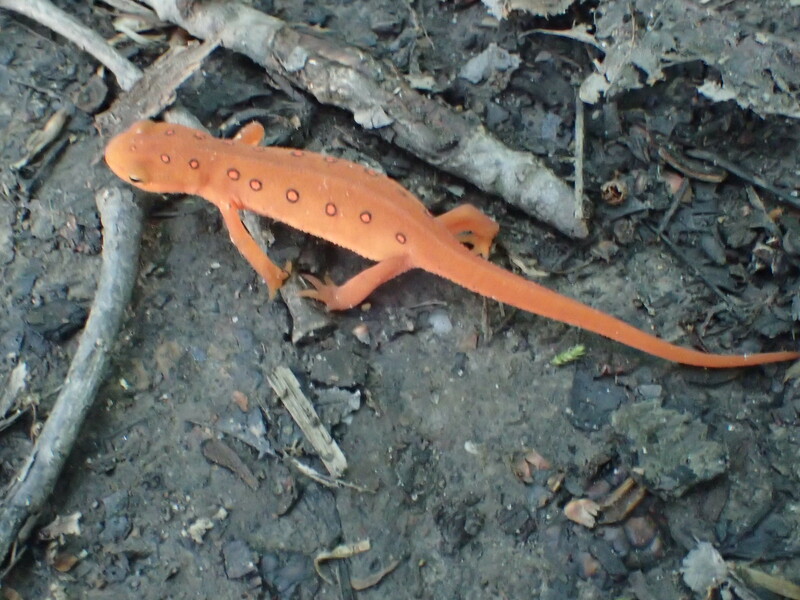 Looks like a Red-spotted Newt in the Red Eft stage. We see a lot of them here (mostly on the road), but I've never seen an adult. Jim, we have a number of different garter snakes, just none are that colorful. Again Wally, you're correct. I had no idea what type it was until recently when I asked someone else. This picture was taken in western PA. I've never seen one in Michigan. i only know this next one as a toad. If you know of a more specific name, kind, type etc.. I'm all ears. 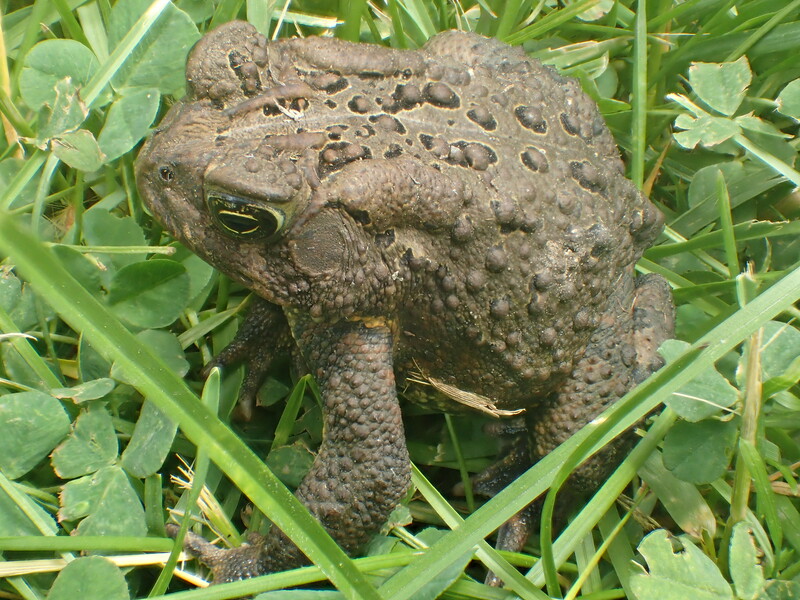 There are only 2 types of toads in Michigan: American Toad and Fowler's Toad. This one looks like the American Toad (the commonest one), since it only appears to have 1 or 2 warts in the black spots, whereas Fowler's has 3 or more. I failed again to mention that this was taken in western New York. However, that may not change much. What are the "warts" on the back of the head we are looking for? The warts are the ones within the black spots on their back. If you look at your picture, you can see black spots scattered down the middle of the back, and each one has 1 or 2 warts. Now I can say that I've learned my new thing for the day. Thanks Wally! Took this pic last month in PA. It's less than 3in long. Not familiar with snakes in that state so I don't know what it is. 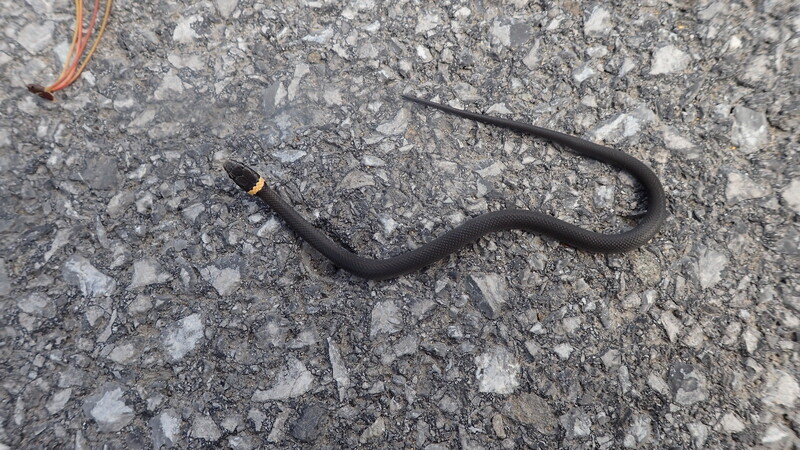 It looks like a Northern Ringneck Snake. Did it have a red belly? If my memory serves me correctly it had an orangish belly. I saw on wiki that supposedly when stressed they will flip their red belly up. However, this little guy didn't do that and was determined to cross the road. I only meant his good but I know I stressed him out trying to make sure he didn't get squished by the next car but maybe he just didn't felt in danger.